Glass mainly relates with Venus. Different colors of glass connect different planets. The inner color of glass creates distance. The glass would be near to the Venus if it is transparent. The use of glass products directly affects Venus. One should use less glass vessels in the home. It makes relations sensitive. Glass table creates separation in relations. Glass vessel reduces the happiness from life. You should use glass vessels when it is needed. Do not use it more. The doors and windows of the home should not be transparent. It is beneficial to keep them tinted glass. If you see glass in dreams then it indicates that you might start new relations. 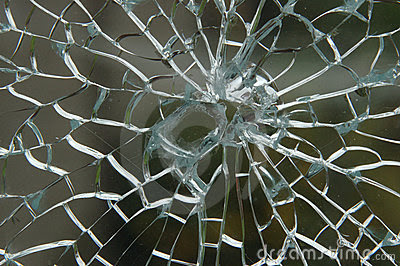 But if you see broken glass in dream then it indicates that you may face problems in relations. Your health also might get disturbed. Never give glass products in gift.